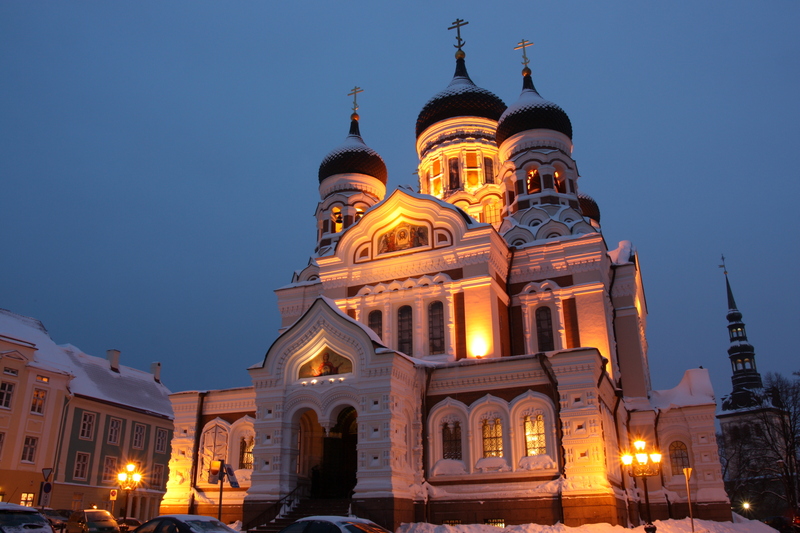 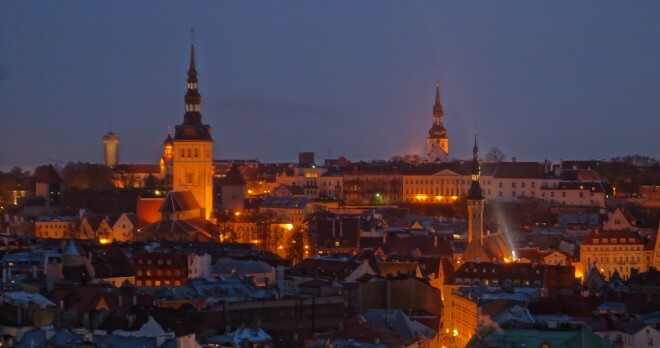 Arrival to Tallinn, optional transfer to the Hotel Centennial**** and check-in. 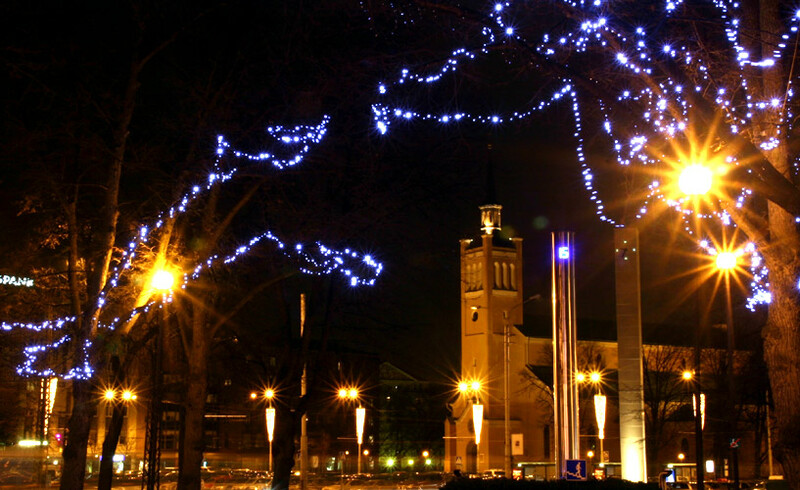 Welcome meeting and optional welcome dinner at hotel. 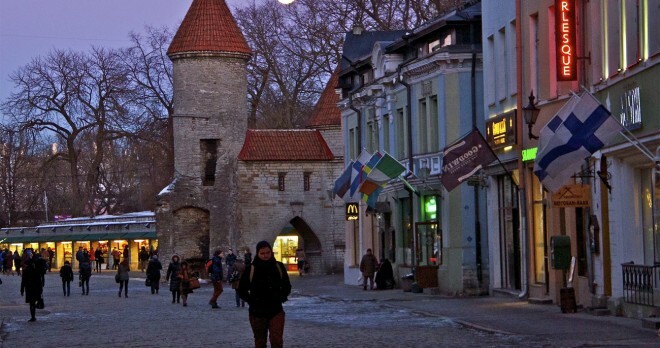 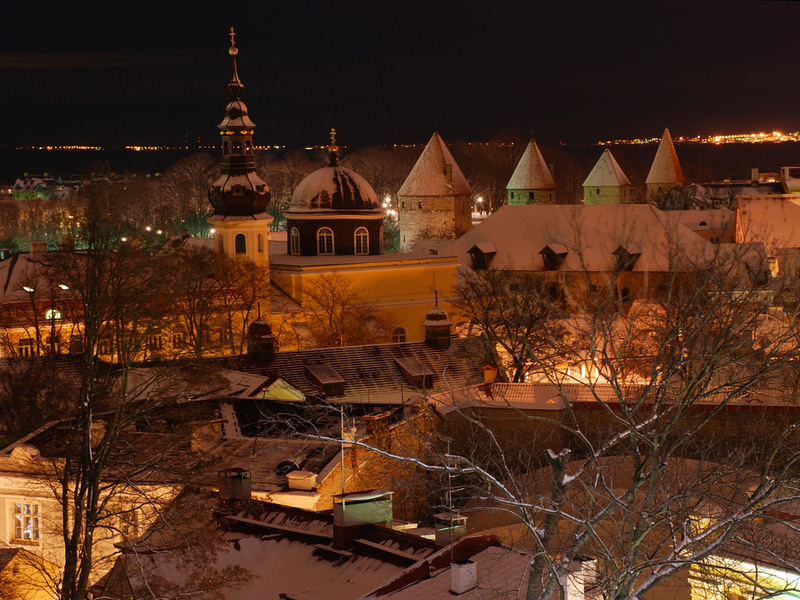 The estonian capital is a charming blend of medieval tranquillity and modern urban life. 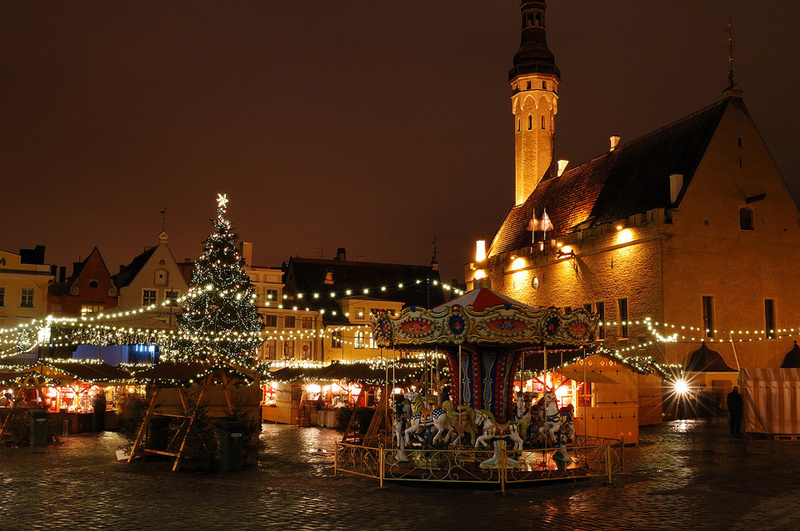 The Old Town is magical all the year, but it is at its best in the run-up to Christmas when the magic is felt at every corner. 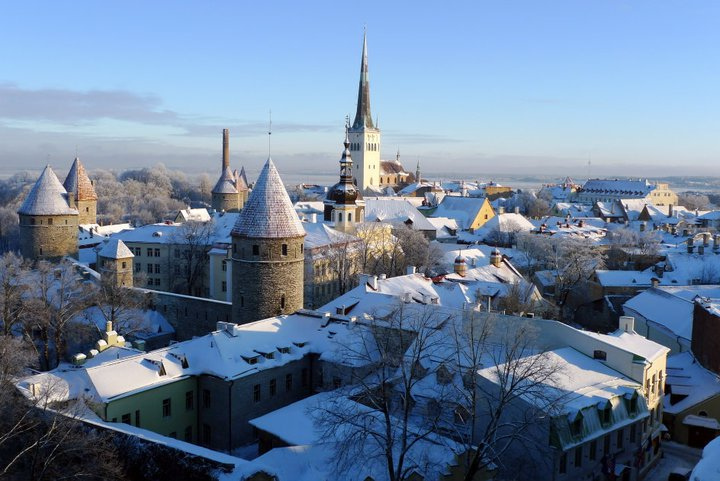 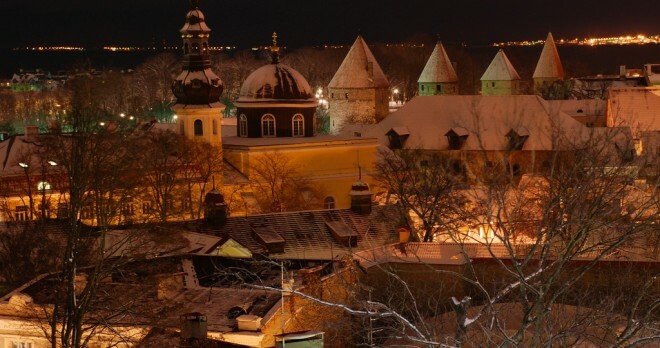 During the morning walking tour we will get to know the most important sights in the Old Town including the Toompea Castle, the Dome Cathedral and the Alexander Nevsky Cathedral in the Upper Town as well as the St. Nicholas Church and the medieval Old Town Hall in the Lower Town. 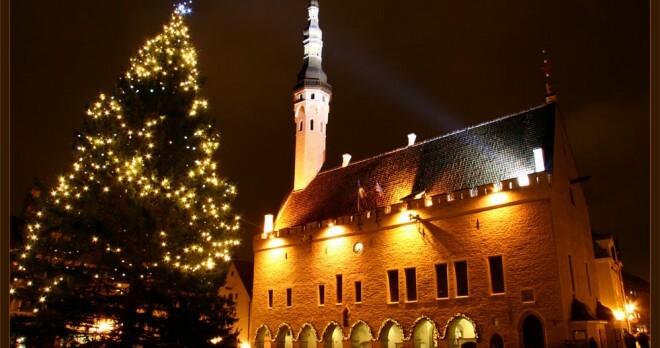 The tour ends at the Old Town Hall Square where we join the bustle of the traditional Christmas Market and shop for unique gifts. 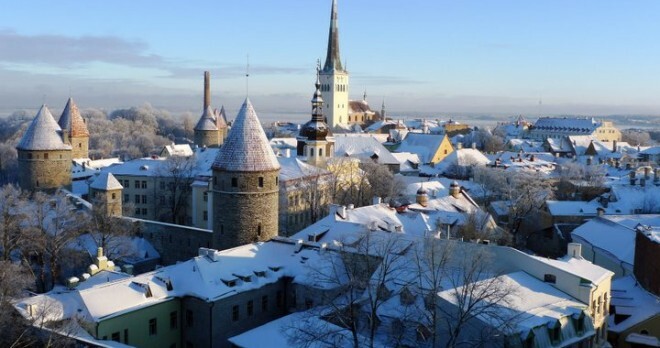 The optional guided shopping tour in the afternoon will take us to the interior decoration and design stores, art galleries and fashion boutiques in the Old Town with the main focus on local Estonian brands and artists. 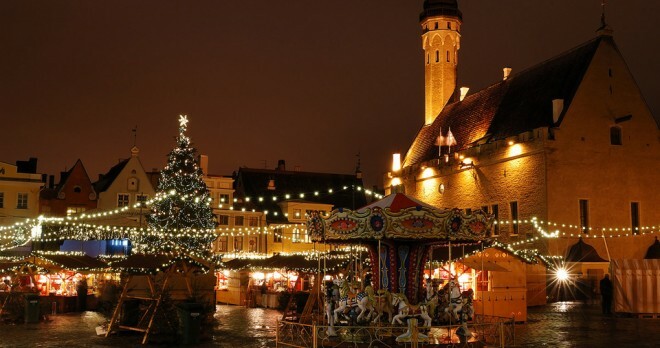 During the visit we’ll enjoy a warm cup of coffee with Estonian Christmas pastry in a cozy café. 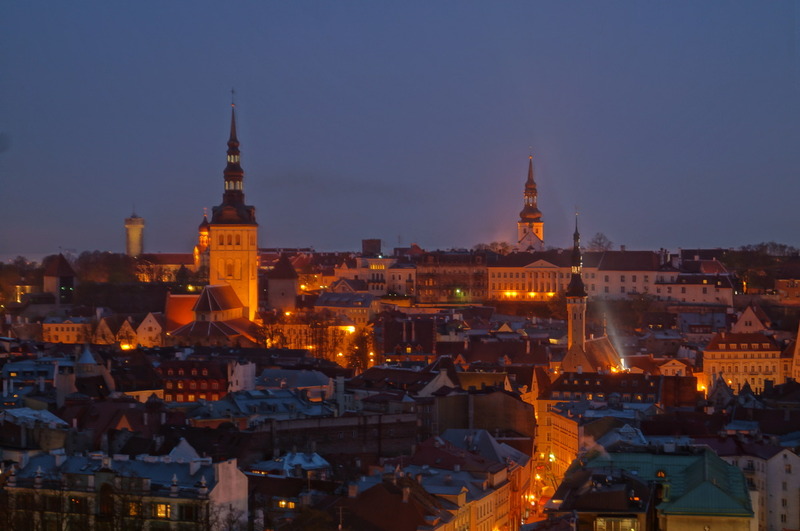 In the evening we attend a ballet or opera performance at the Estonian Theatre. 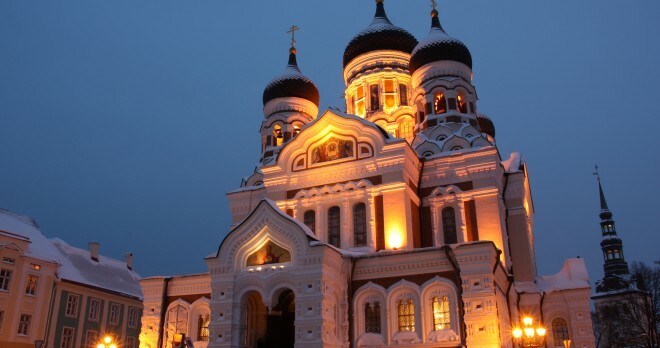 In the morning we propose an optional excursion to the Kadriorg Park with a visit to the KUMU museum and its art collections. 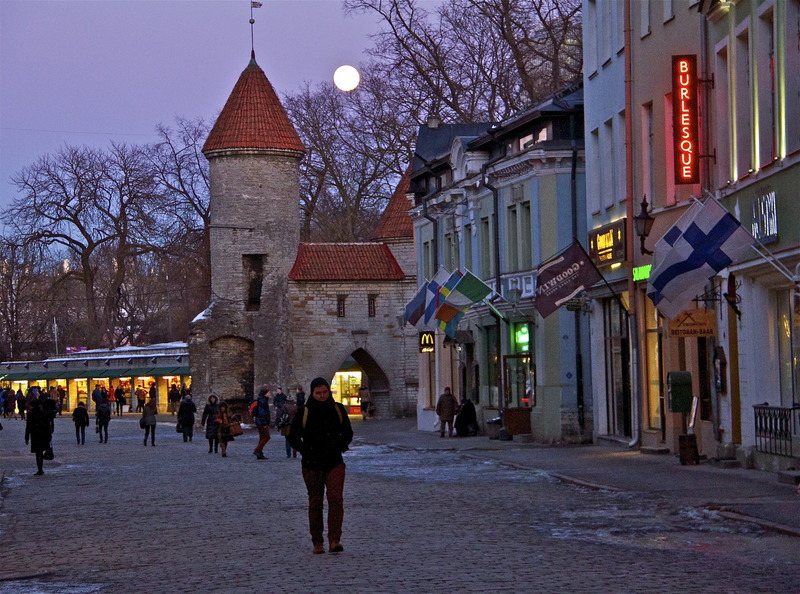 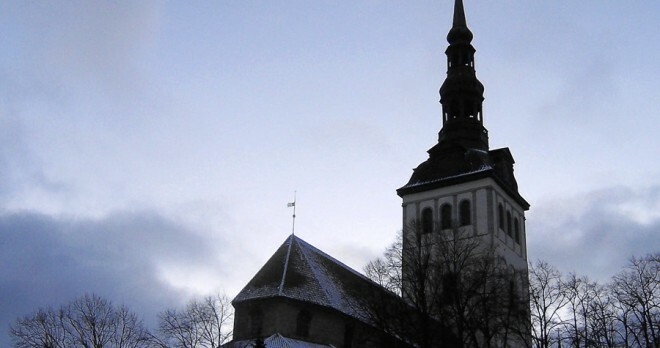 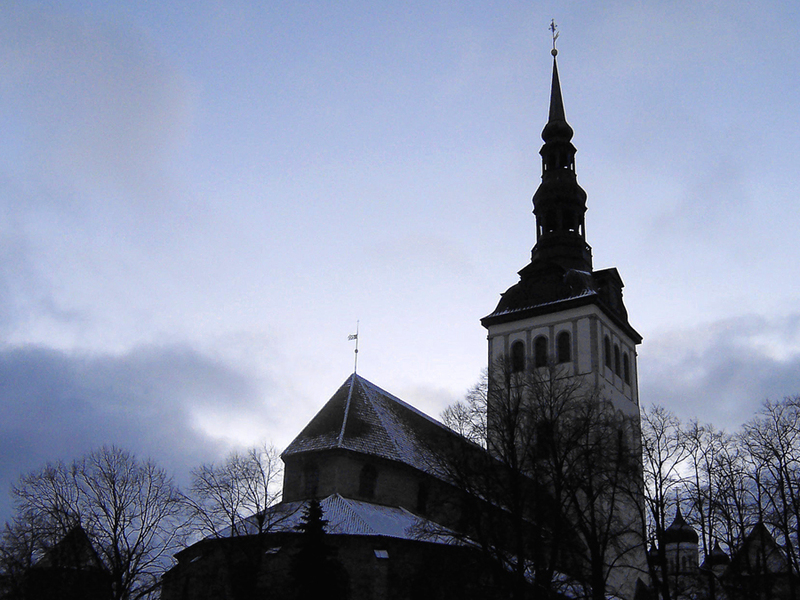 The afternoon is free for exploring more of Tallinn on your own. 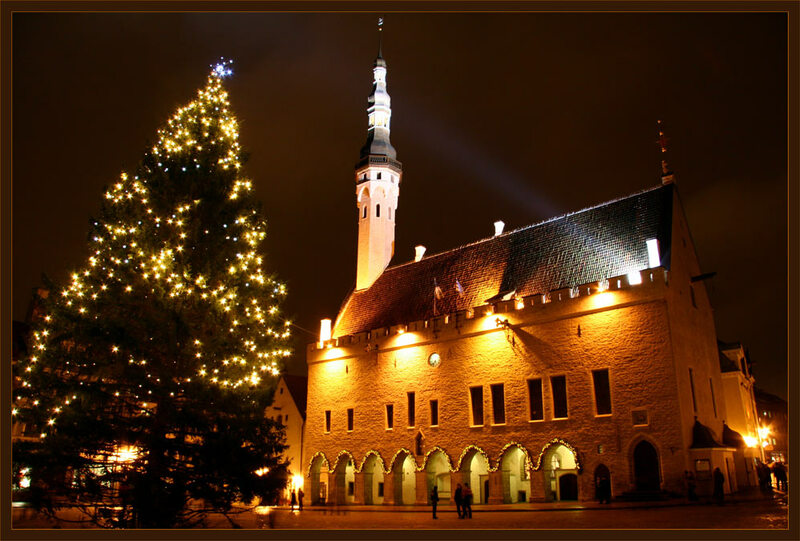 Alternatively you can choose one of the offered Day Spa packages at your hotel. 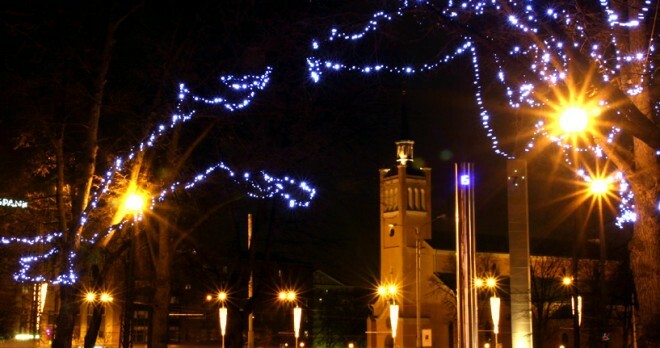 In the evening we propose an optional farewell dinner at the elegant Restaurant Balthasar.